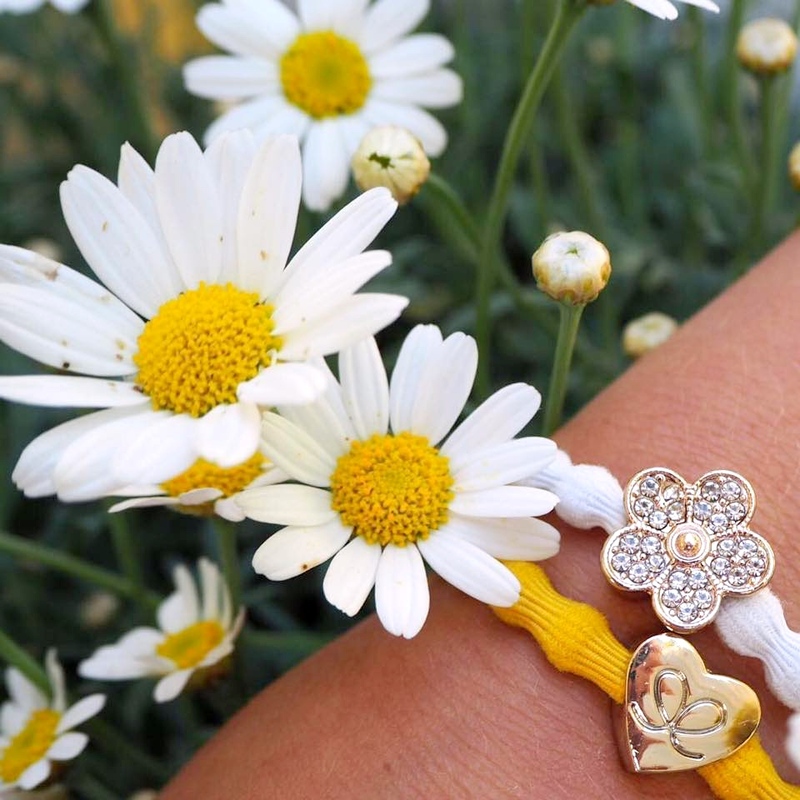 Muddy says: Such a great idea – pretty hair bangles work as well on the wrist as in a ponytail in a range of different charms and colours. 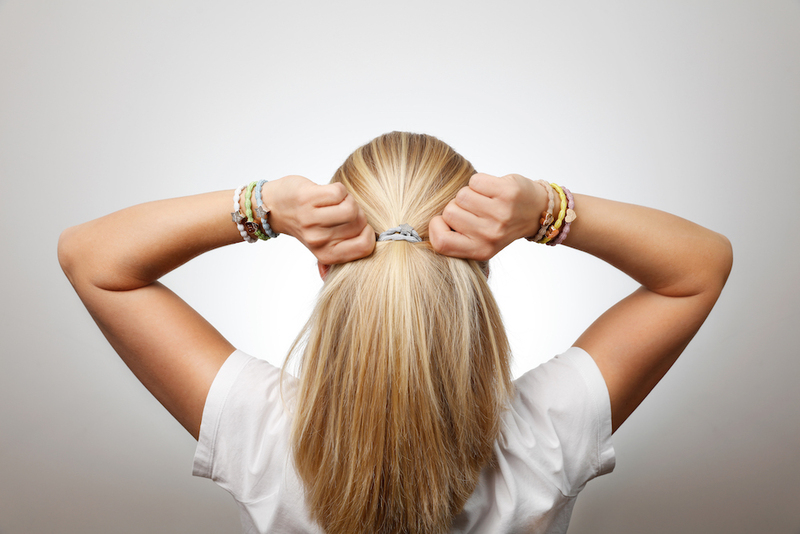 If you’re always looking for the perfect hairband – stylish, untangly and pretty on the wrist (where we all keep them half the time!) – then you’re in luck. 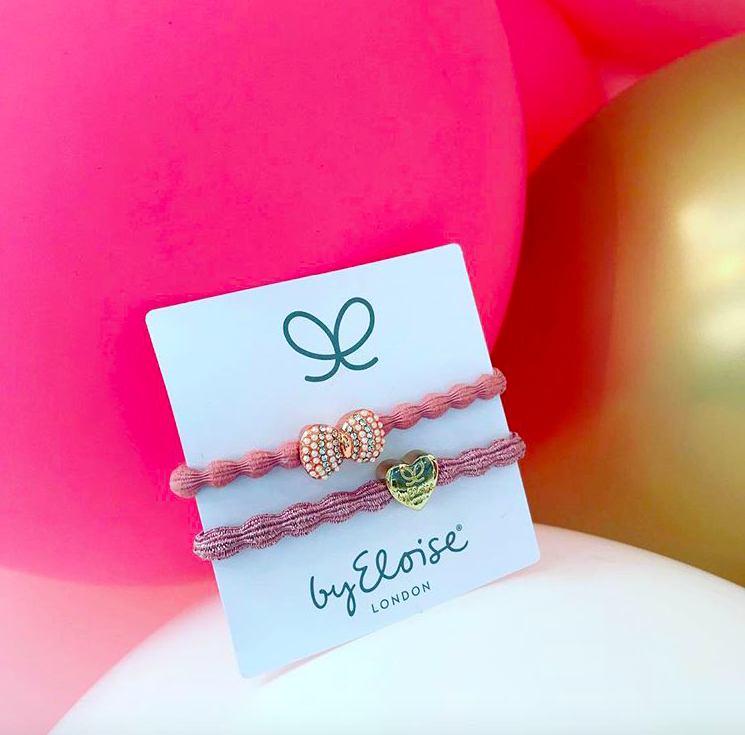 Hairbands byEloise London double up as bracelets with their quality attractive charms (think bees, hearts and flowers in silver and gold) and come in all colours from the classics through to neon to pastels). 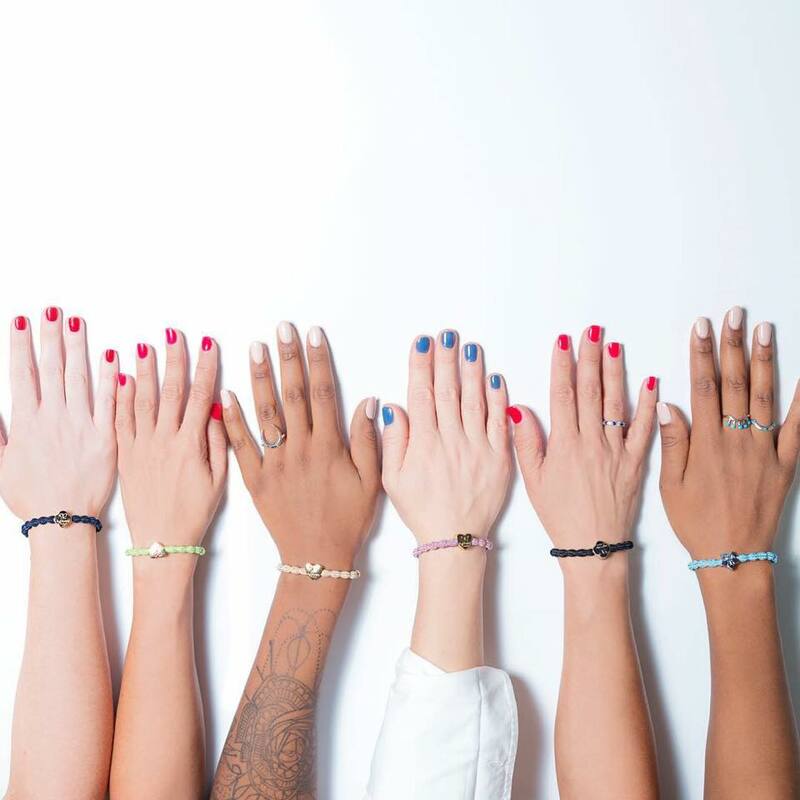 The business was set up by two mums with backgrounds in fashion and finance, and with five daughters between them they were perfectly placed to come up with this smart idea. New collections are added regularly – we’re loving the Bling Collection, surprise surprise – and they make lovely affordable presents and stocking fillers.